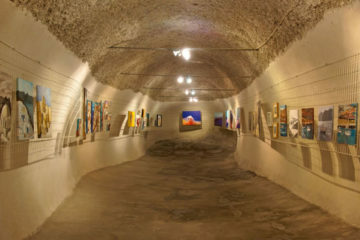 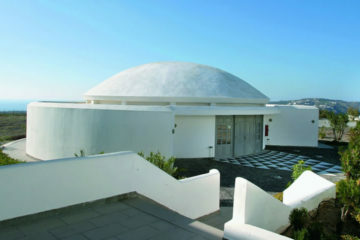 The winery is located in Baxedes near Oia village. 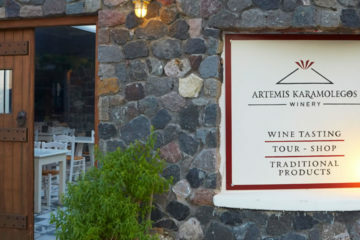 The location of the winery and the positioning of the wine tasting room, in the middle of the vineyard, gives the opportunity to the visitors to enjoy fine wines of Santorini while watching the sunset over the vineyard. 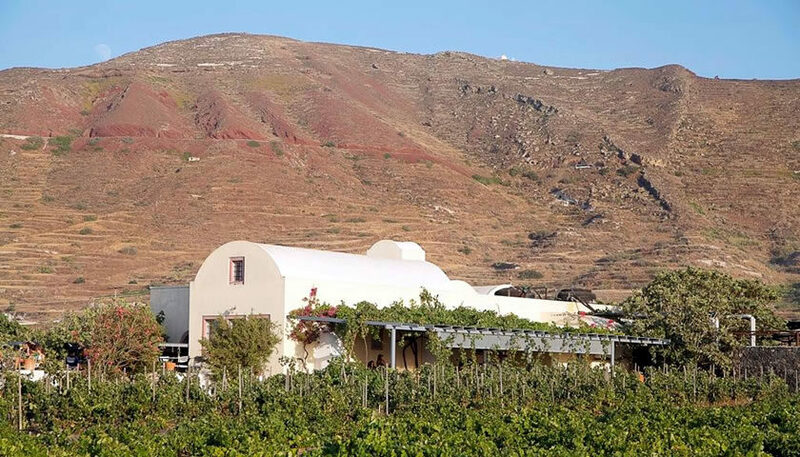 In Domaine Sigalas you can take a Wine & Gastronomy tasting seminar, you can have a degustation menu, or participate at a Winery & Vineyards tour and see the whole process of wine making ending with tasting the wines of the domaine.